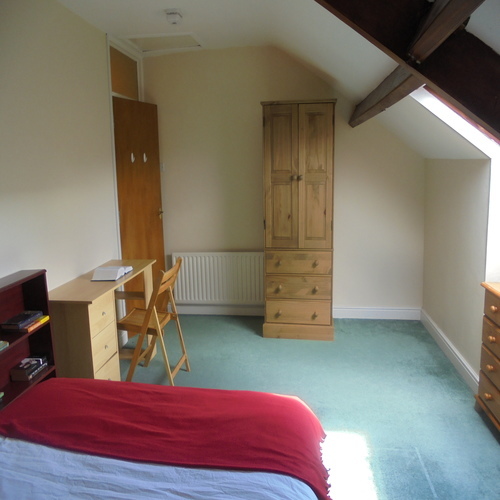 2 double bedroom flat over 2 floors (1st & attic), fully double glazed, combi boiler, gas central heating, kitchen/diner, sitting room. On street parking for one car with Council issued Residents Parking Permit (currently free). 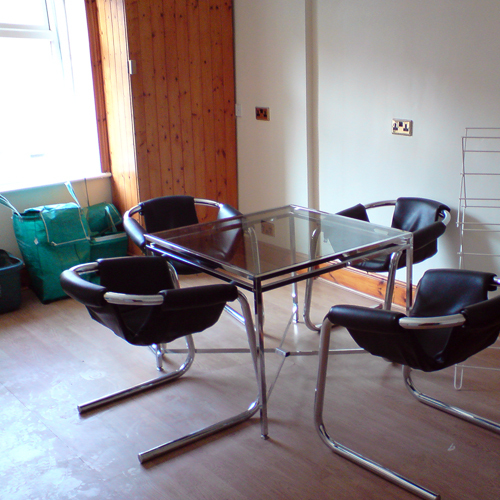 This spacious fully furnished first floor flat covers two floors and has its own private entrance. 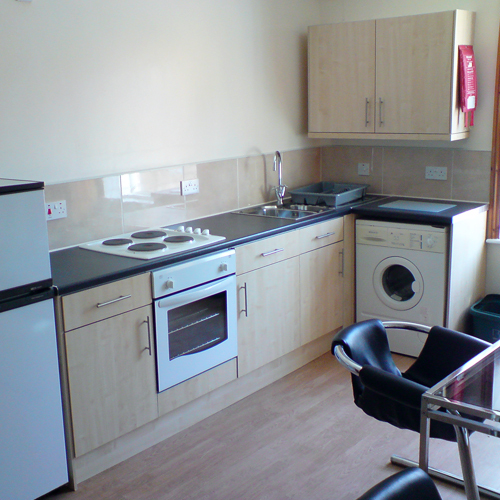 It features two double bedrooms and is within five minutes walk of the Fusehill St campus of The University of Cumbria. The flat comes with combi. 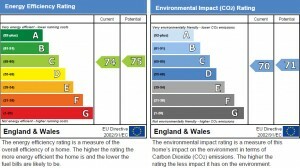 boiler gas central heating and double glazing throughout. The large kitchen/diner features a fitted kitchen, electric oven and hob, fridge/freezer, washing machine and kitchen table with seating for four. 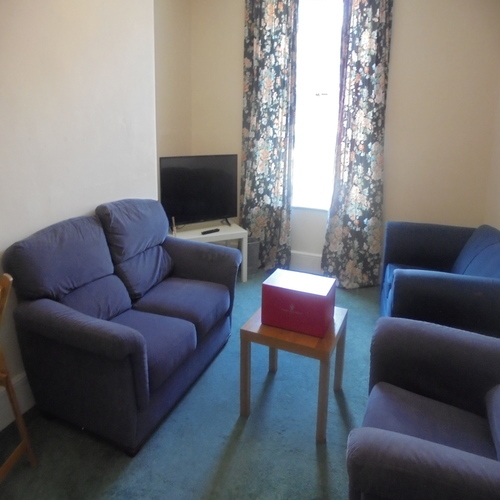 The carpeted living room has a sofa and a comfy chair. 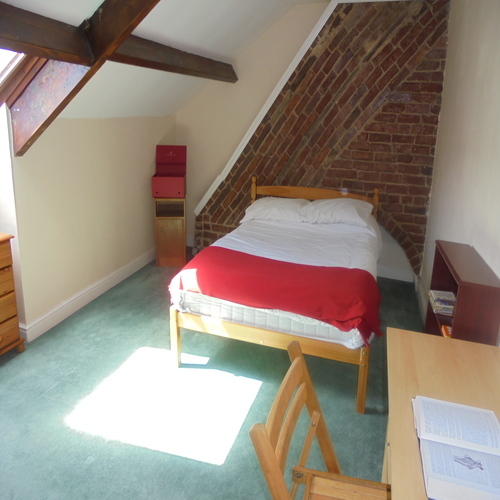 Both large double attic bedrooms are carpeted and have Velux windows. 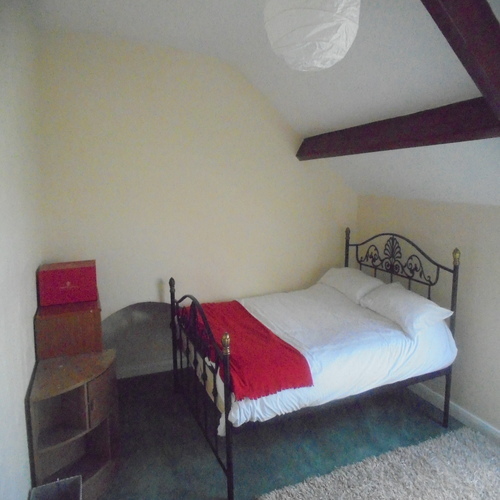 They are furnished with a double bed, wardrobe, chest of drawers, TV point, desk and chair. The property has wired in and linked smoke and heat detectors, along with a wired in CO detector wherever there is a gas appliance. The front and back doors are fitted with “Thumb Turn Euro Cylinder Mortice locks” so you won’t need a key to get out should there be a fire at 3am. The kitchen comes with a fire extinguisher and fire blanket. The fire extinguisher and gas (Landlords Gas Safety Certificate) are checked annually and the wiring is checked every 3 to 5yrs (Electrical Installation Condition).